Best Bank For Profit First UK – Annette & Co. The short answer is, that there is not really a best bank for Profit First UK! You see, most of the banks are offering a pretty similar product range and pretty similar services. ALL other accounts - savings accounts. Then as you need to make payments from the savings accounts, you just pass those in and out through the Operating Expenses account. Now having said that there is no one best bank...one bank that I am trialing at the moment and look really interesting are Tide. They are new to the UK, and only do business banking. They will give you 4 business accounts (for no extra charges) and therefore can be good for some of your PF accounts. 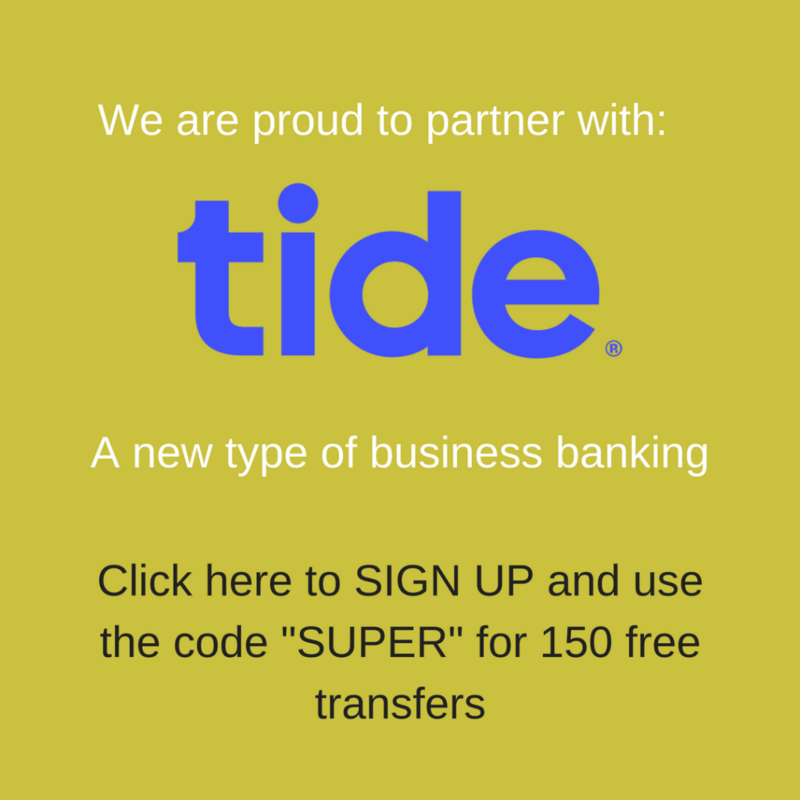 If you are interested in looking at Tide then you can click below and use the code "SUPER" to get 150 free transfers.